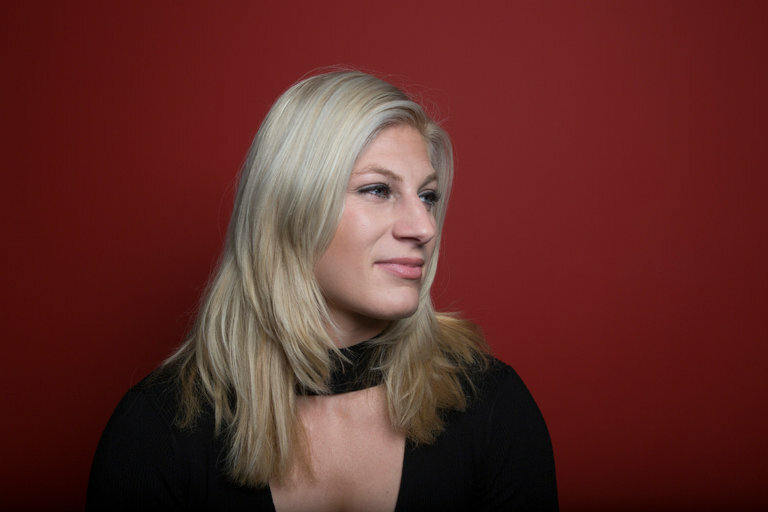 Only one American has ever won an Olympic gold medal in judo: Kayla Harrison. And she has won two, in London in 2012 and in Rio this year. Yet despite her achievements, Harrison is the country’s second-most famous judoka. No. 1 is her former roommate Ronda Rousey, who won a bronze medal in 2008 and went on to fame, fortune and magazine covers as the highest-profile fighter in mixed martial arts. Now Harrison, 26, plans to follow her into the cage, in the World Series of Fighting organization. “If you had peeked through our apartment window in 2007 and said, ‘One of you is going to win two Olympic gold medals, and one is going to become a sports icon,’ we both would have said: ‘What are you talking about? We’re eating ramen noodles and barely getting by,’” Harrison said. What is the World Cup of Hockey and why watch?